MAZDA BIANCHESSI AUTO: MANCA POCO!! 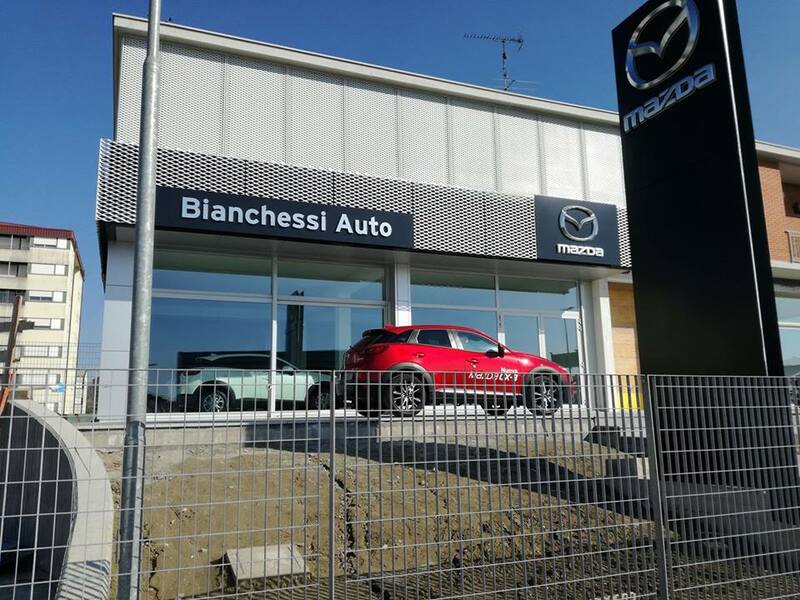 HomeNewsMAZDA BIANCHESSI AUTO: MANCA POCO!! TRA POCHI GIORNI APRIREMO LA NUOVA SEDE MAZDA, POTETE GIA’ VENIRE A VISIONARE TUTTI I MODELLI, FARE PREVENTIVI E ACQUISTARE LE VETTURE!